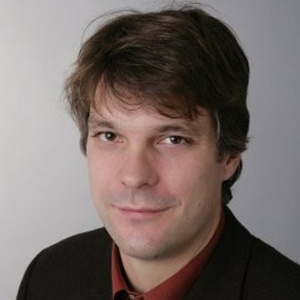 Dr. Björn Loeprecht is a Senior Solution Consultant at BIOVIA, Dassault Systèmes. He has helped building strategic relationships with a number of key Dassault Systèmes partners, by designing scientific innovation and information strategies. He has consulted many chemical and life science companies in streamlining and digitalizing their R&D processes. Dr. Loeprecht holds a Ph.D. in Theoretical Chemistry from Leipzig University.